Rana Daggubati all-time hit show Viu App No1 Yaari talk show has come up with season with more fun. 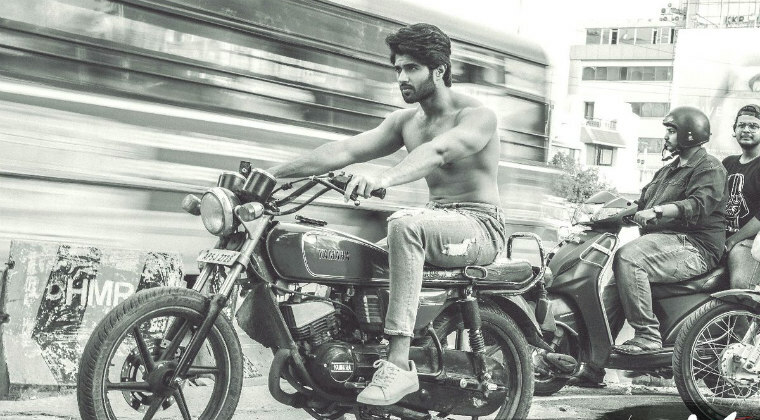 The show is gearing up for its first episode and it has called Mahanati director Nag Ashwin and Vijay Deverakonda as its first guest. In the promo released by the show organisers, Rana posed a question to Nag Ashwin whether he is virgin or not and without a second thought the director answered it with No, there are many more interesting facts of Vijay Deverakonda personal life are to be revealed in the show. Vijay Deverakonda who is currently busy with Dear Comrade shooting, Rana is busy with NTR Biopic and other projects. రానా ఎన్ని సినిమాలు చేస్తున్నాడు.. ఎప్పుడు విడుదలవుతాయి..